The Rio Grande takes a sharp eastward turn in the barren Chihuahuan desert west of El Paso, then meanders more than 1,254 miles before emptying into the Gulf of Mexico just east of Brownsville. 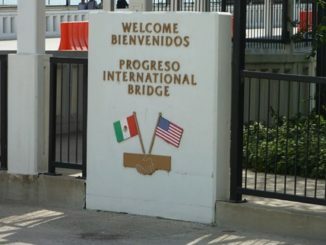 The river forms the border between Texas and Mexico, neighbors with a long and complicated history. For most of this shared history, the river acted as an economic boundary as well as a physical one. About three decades ago, that began to change. Many of the impediments to cross-border business were swept away over the span of just 10 years, giving Texas and Mexico companies more freedom to do business. As the Rio Grande receded as an economic barrier, trade and investment surged to record levels, helping create the sprawling and diverse economic space we denote by the portmanteau word Texico. 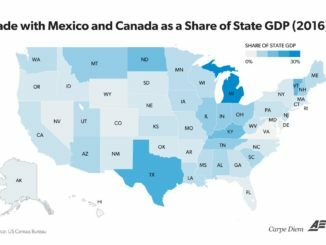 The name captures today’s reality—that the Texas and Mexico economies are now by most measures highly integrated and becoming more in sync with each passing year. 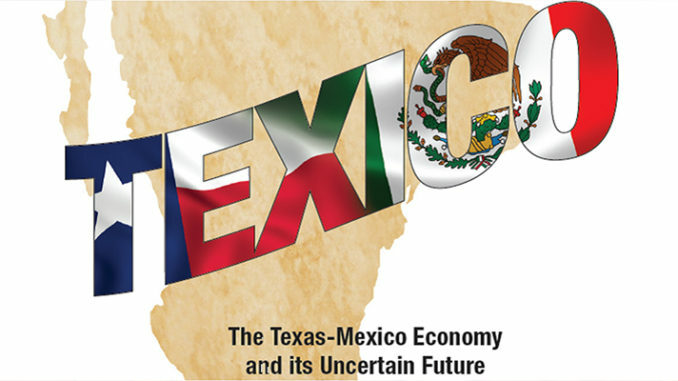 Envisioning Texico as its own economic space highlights key issues in the process of cross-border integration—the interplay of economics and policy in shaping its pace and depth and the trap-laden path to fully realizing its promise. The journey of these two neighbors also shows the potential and perils of integrating a rich economy and a poorer one. Economics tends to look favorably on breaking down barriers that impede the exchange of goods, services, money and ideas. The widely touted benefits of opening up economies include gains from specialization and trade, a more efficient allocation of scarce resources, greater global competitiveness, higher consumer welfare and transfers of knowledge and technology relevant to business. Integration delivers its progress by unleashing powerful and disruptive market forces that toss producers, workers, suppliers and customers into a crucible of international competition. Most successfully adapt and prosper; some find the new environment too much, leaving them worse off. As winners and losers shake out, the existing economic order takes a beating— so it’s not surprising that Texico has critics as well as champions. The naysayers made little headway while a succession of governments in both the United States and Mexico supported policies to keep their economies open. 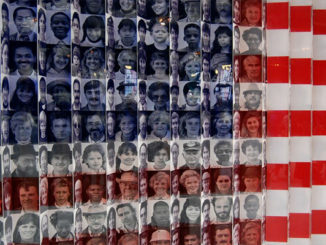 Texas: No country for young voters? Mr. Trump, don’t build that wall!